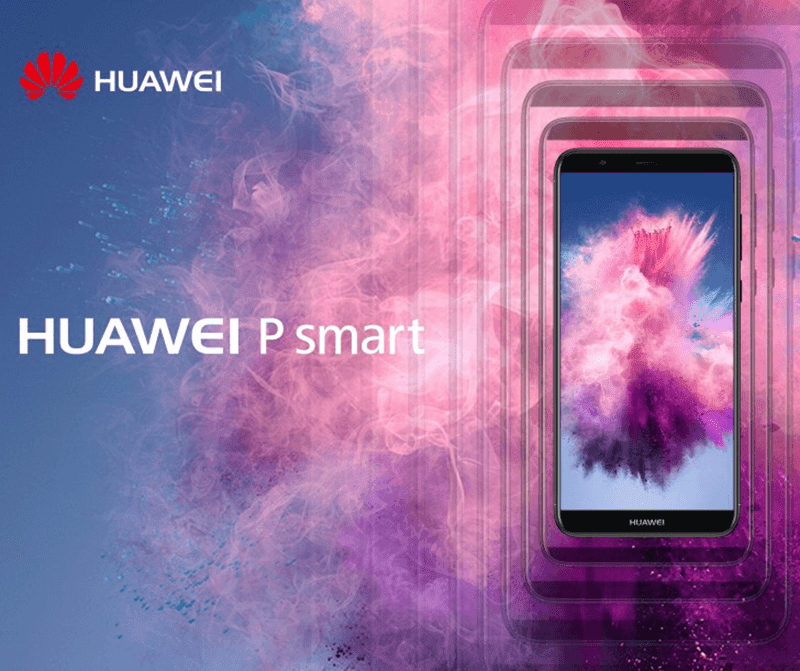 According to Evan Blass the leaker, the newly announced Huawei Enjoy 7S mid-range smartphone will be dubbed as the Huawei P smart for the international market. As a quick recap, the Huawei Enjoy 7S or Huawei P smart is a mid-range smartphone that features a 5.65-inch FHD+ 18:9 screen, 2.36GHz 64-bit Kirin 659 octa-core processor, up to 4GB RAM, up to 64GB expandable storage, and 2,900mAh battery. It also highlights a 13MP + 2MP f/2.2 dual camera setup at the back w/ AF and LED flash. For selfies, there's a single 8MP sensor. The phone boots with Android 8.0 Oreo OS with EMUI 8.0 skin. The price of the Enjoy 7S starts at starts at CNY 1,499 or around PHP 11.4K. According to Evan Blass, the P smart will cost a bit more versus the Enjoy 7S since it will come with Google services.